When faced with such a diverse range of equipment from many suppliers, working out what is best for your client can be a challenge. 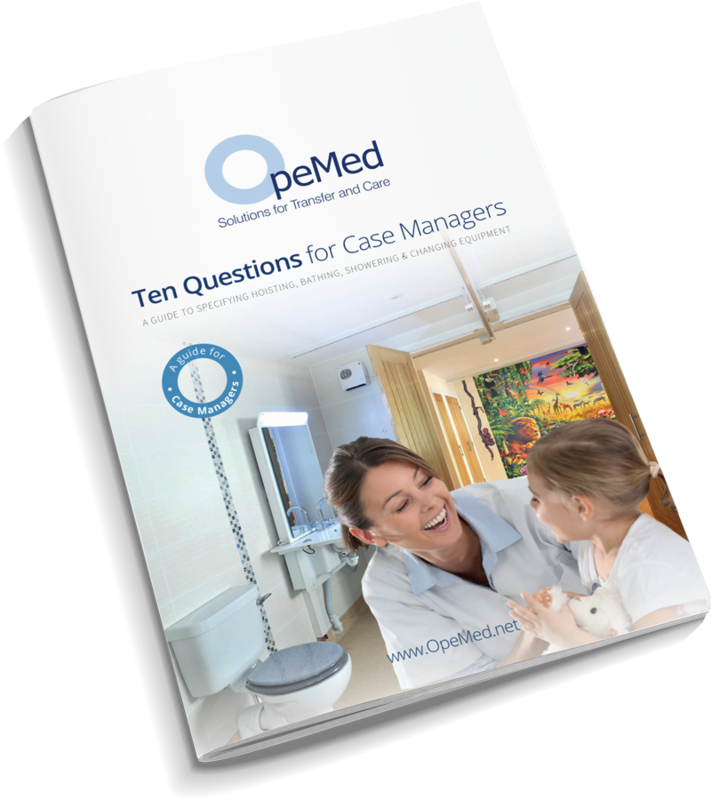 Using our latest guide will help you work through the mine-field that can be transfer and care equipment. 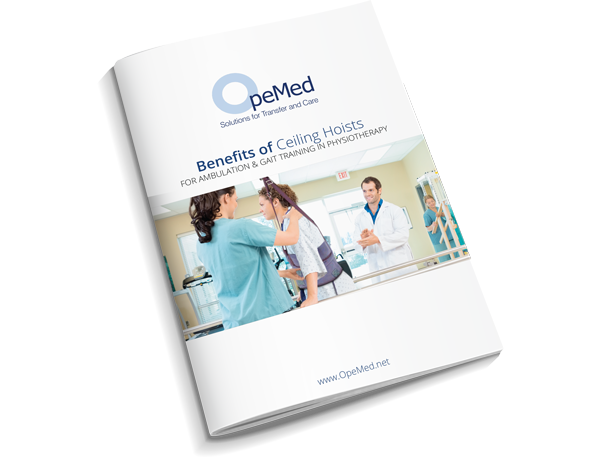 We understand that there can be many complexities in each case and client, so to help break down the world of transfer and care we have put together a supporting document asking the questions you need when Specifying Hoisting, Bathing and Changing equipment. 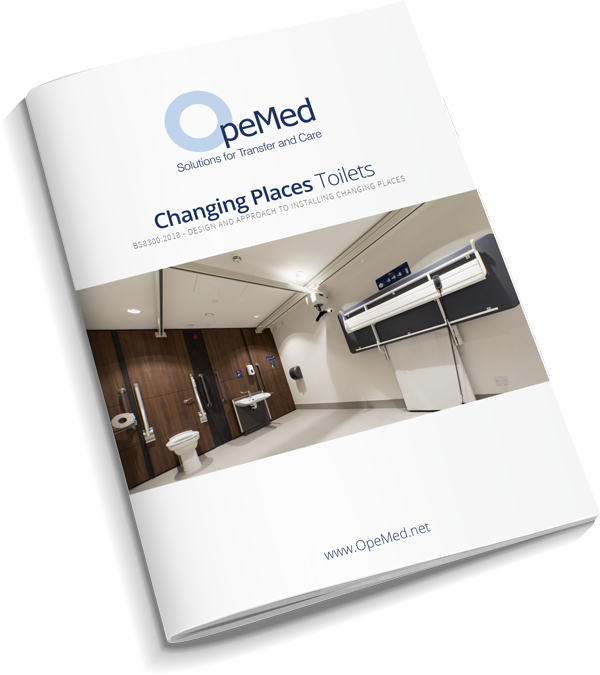 As Co-Sponsors of the Changing Places campaign, we amalgamated the new BS8300 recommendations with the Changing Places Guide and our knowledge as suppliers and installers to create a new ‘Design and Approach to Installing Changing Places’ Guide. Projects for residential properties such as care homes, hospitals and long term care facilities, involving the installation of disability equipment, can be fraught with unnecessary complications and time delays if they aren’t planned and designed correctly from the start. To understand what architects require and would find useful when considering a project that involves specialist equipment, we recently sent out a survey to over 300 architects. The results highlighted that for architects, ensuring disability equipment provides optimum accessibility and ease of use is the main objective for specialist projects. I was also surprised to find that 100% of respondents found it difficult to understand the user requirements during their specialist projects in the past and would find a guide for these projects incredibly valuable. Therefore, we have put together an architect’s guide for specialist projects that gives advice and information on every aspect from the planning stages through to design and delivery. 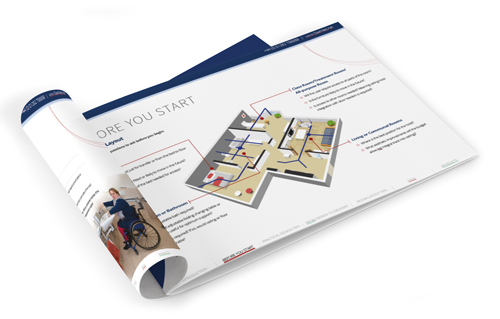 It includes information on understanding user requirements, the best room layouts, through to advice on the products available.